This entry was posted on November 20, 2012 by Ellen at Color Calling. 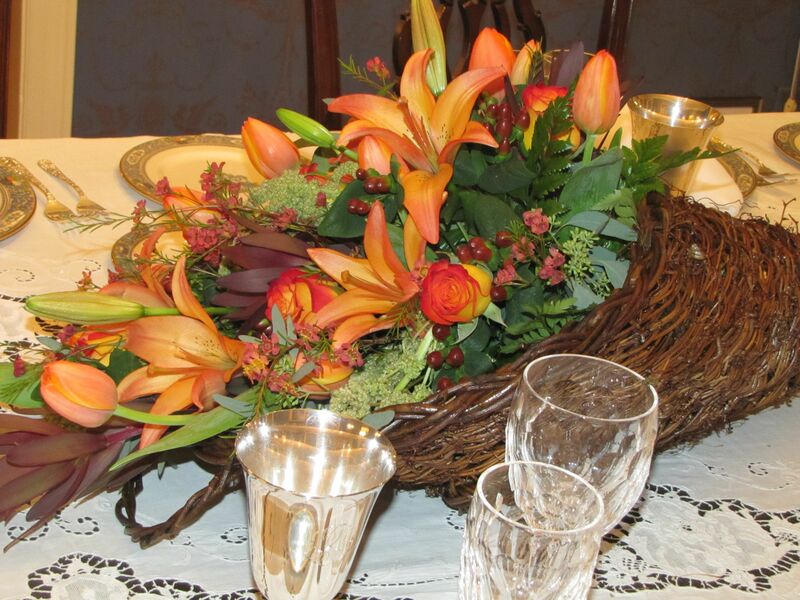 It was filed under entertaining, entertaining ideas, Residential styling and was tagged with fall color, Thanksgiving, Thanksgiving centerpiece, Thanksgiving tables. Thank you , and Happy Thanksgiving to you, Frances! Best to you and yours!